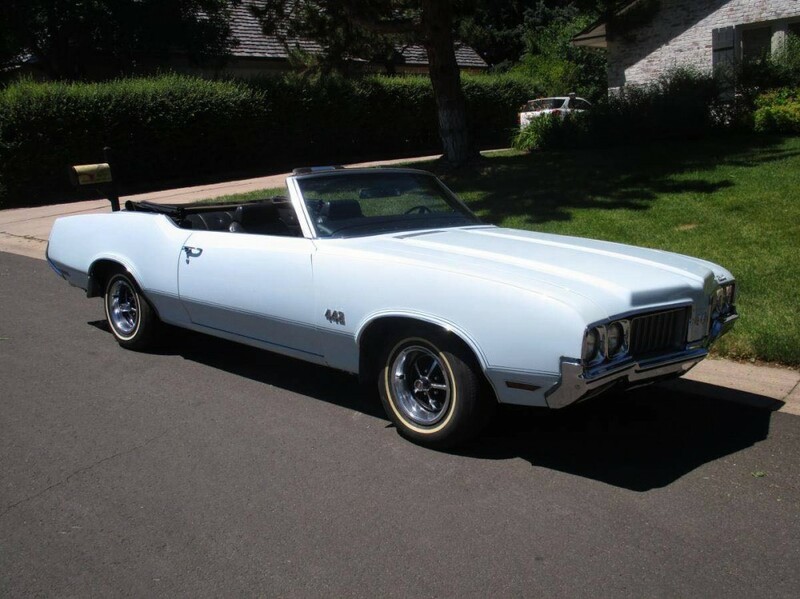 Now available by The Motor Masters is a 1970 Oldsmobile 442 Convertible for sale. 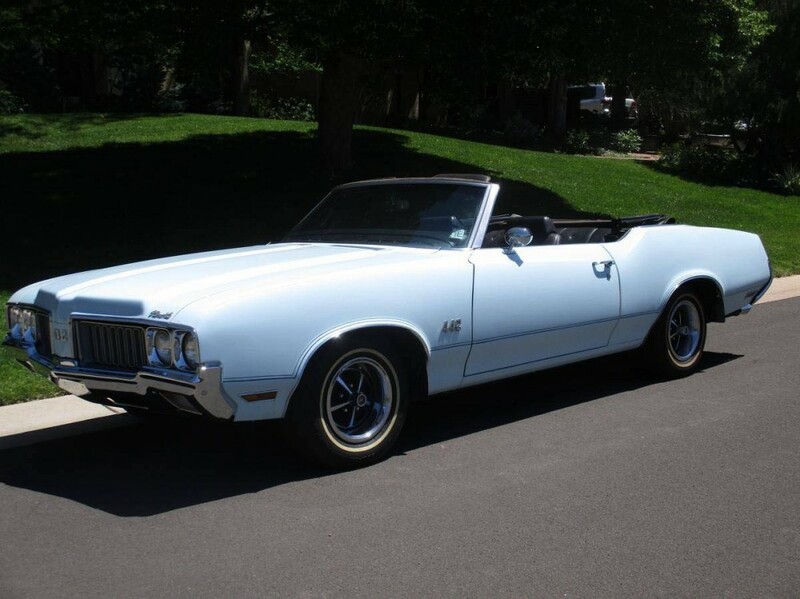 Fast and cosmopolitan, this 1970 Oldsmobile 442 convertible isn’t like most muscle cars. 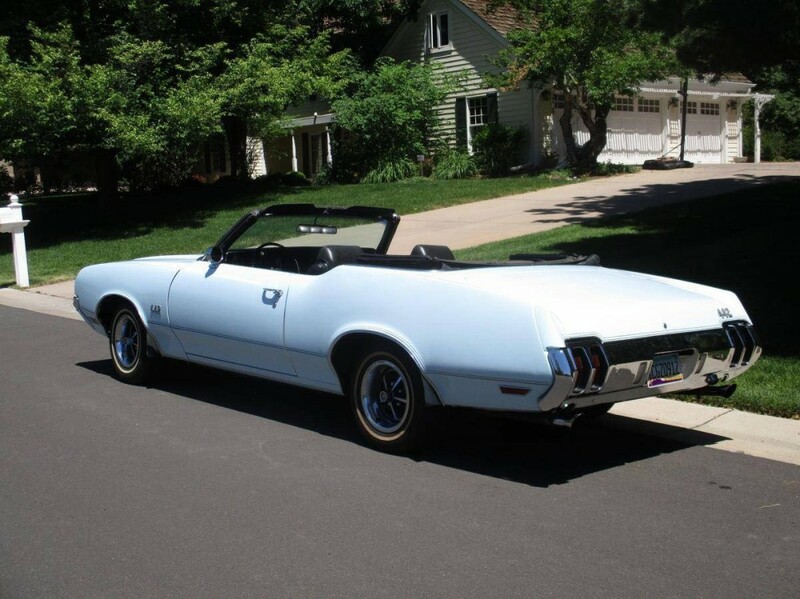 Yes, it does have a massive 455 cubic inch V8 and it possesses some seriously aggressive bodywork. 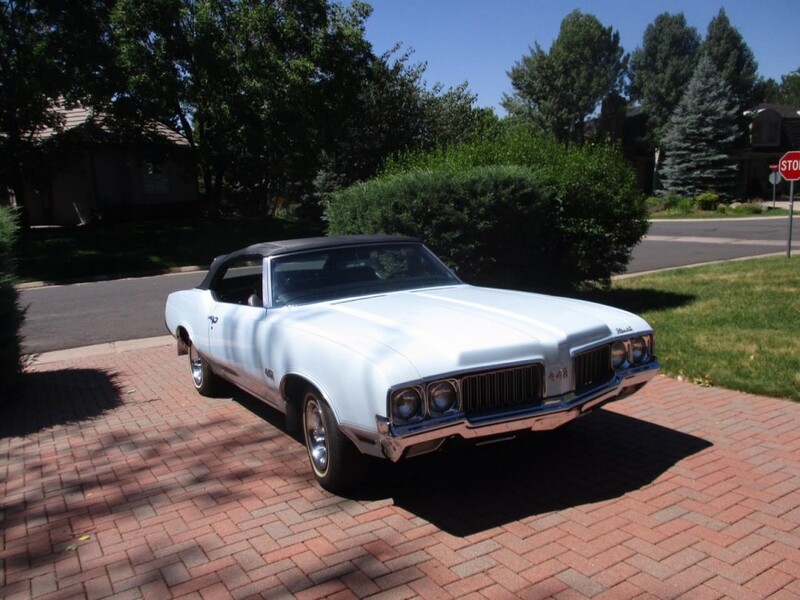 However, the combination of the sleek white paint and comfortable interior lets you know that buying an Olds was an totally different experience. White is this car’s original color (code 10), but I’m guessing there’s just no way it looked as good as the white paint this 442 currently wears. This car really stands out, looking both modern and cruel, it seems to ignore the usual standards and goes off on its own. It has hood scoops and a pair of black stripes that highlight the hood, so you can bet that showing up in this car gets you a lot of attention. 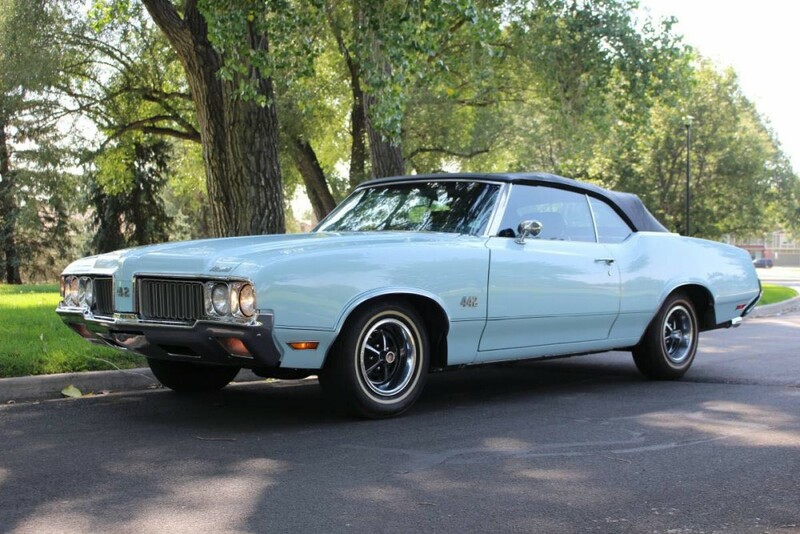 It’s also a real McCoy 442, so the badges are installed honestly and the combative look is factory-issue, particularly the stripes that highlight the fender arches. 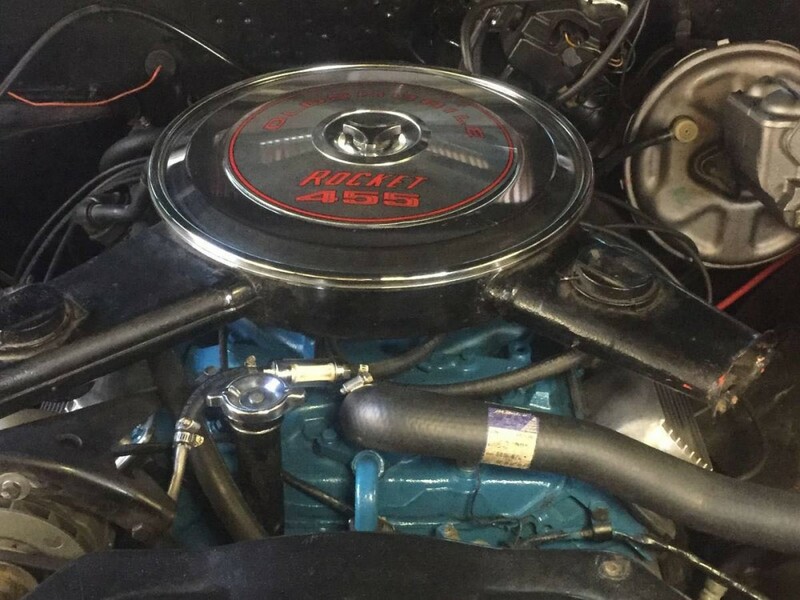 Finish quality is quite nice for a big torque A-body, letting you know that it’s never been raced or abused, which wouldn’t be fitting for an upscale Olds like this. 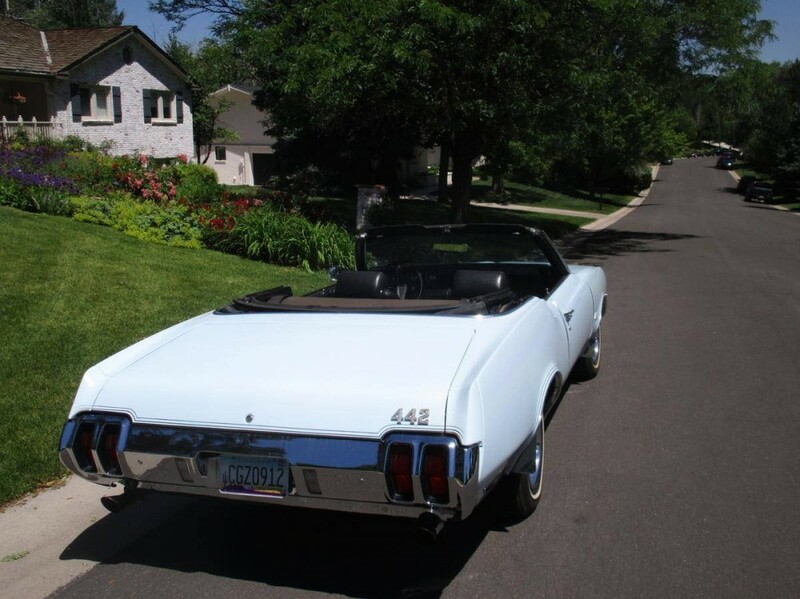 Nice chrome sparkles against the white paint, the exhaust uses proper trumpets poking out from the rear bumper, and it’s really hard to not love this Olds. This is a factory 455-365 h.p. 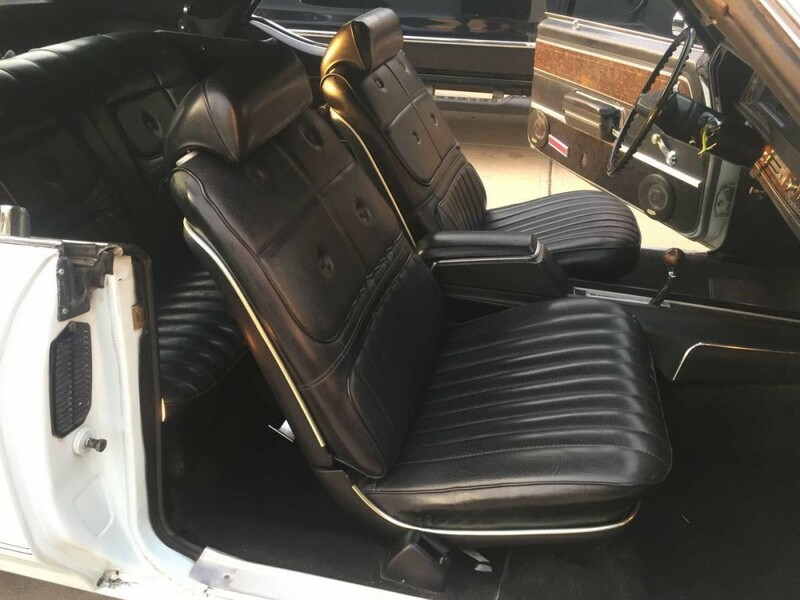 with 73k miles, Automatic [TH400] on the floor with buckets & console. 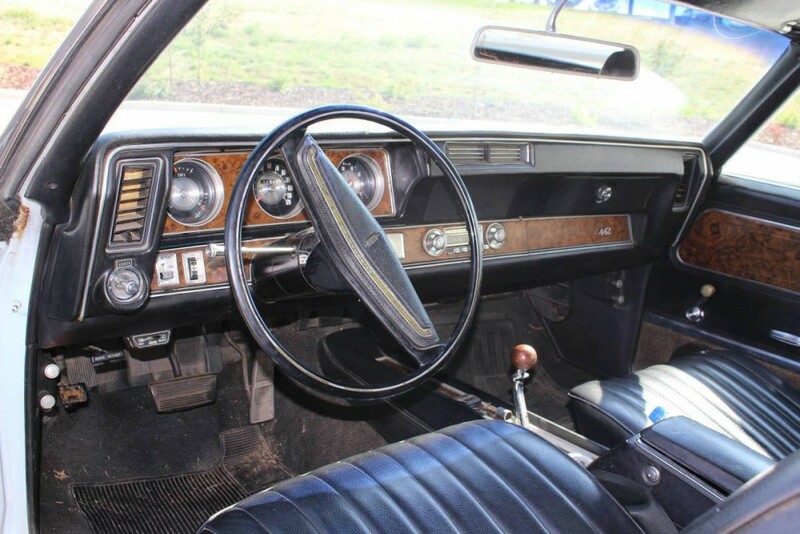 Factory Tic-Tock-Tach, power steering, power front disc brakes. 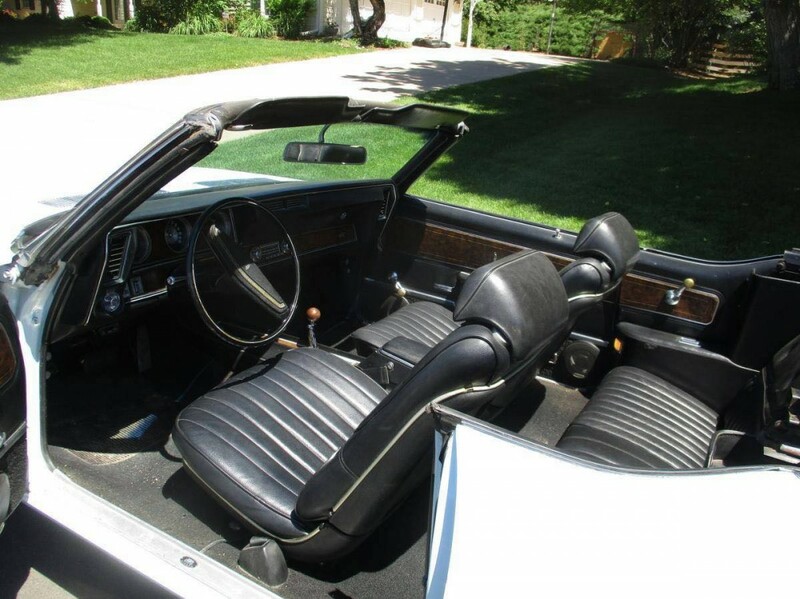 Rare Fremont California built. [Zcode] Rust-free high -desert Convertible. Always kept in climate-controlled building. Ready to go. 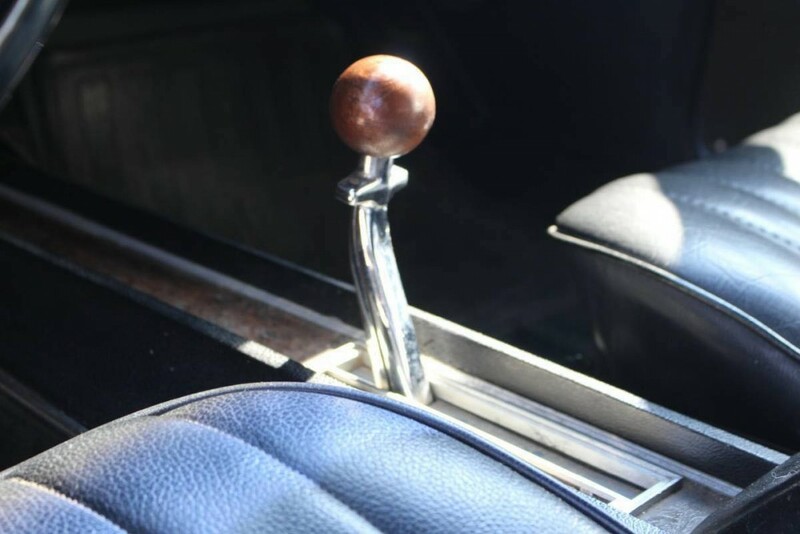 A pleasure to look at-drive. One of the finest! 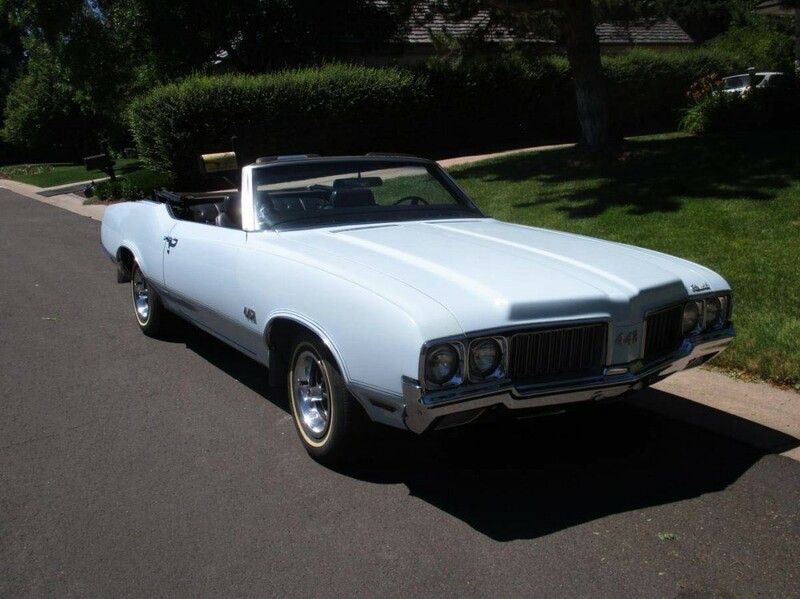 If you are looking for a classic Olds 442 Convertible, this one is a BUY! 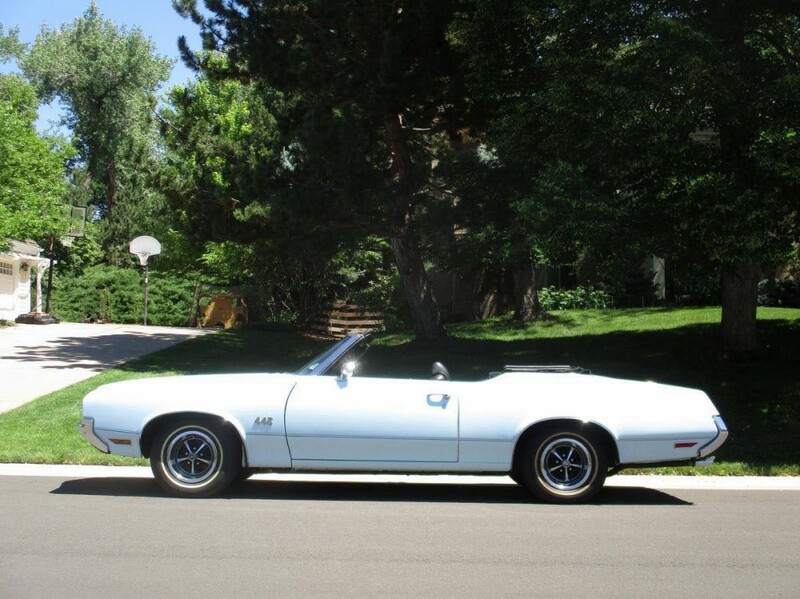 It is priced to move quickly, so it won’t last long. Make up your mind quick and give us a call TODAY!